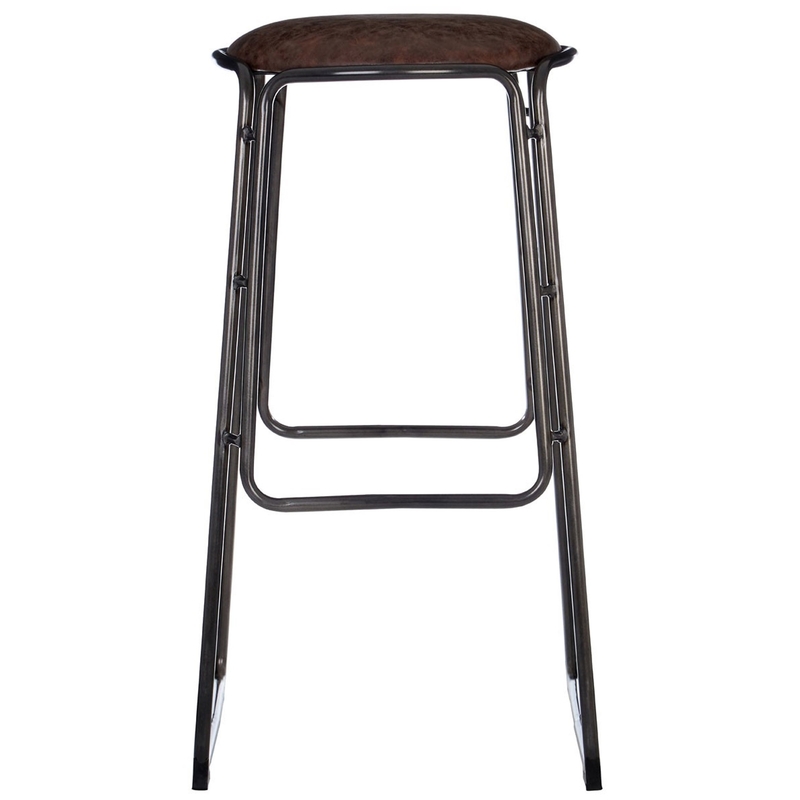 We are proud to introduce this beautiful Dalston Bar Stool. The raw aesthetics of the industrial legs contrast beautifully with the soft faux leather seat, combining into a very modern looking bar stool. As well as looking fantastic, this Dalston Bar Stool is also very comfortable.